After players first experienced the trip to Raccoon City with the original game in 1998, the recent release of Resident Evil 2 brought all that fear and horror back to life in a stunning fashion. 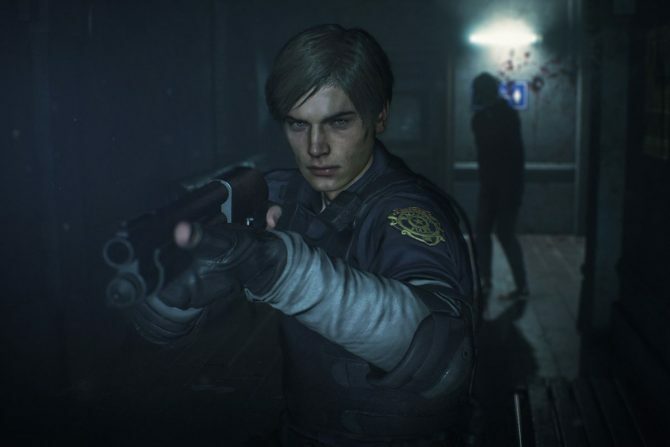 Coming off the release of the acclaimed RE2 remake on consoles and PC last month, it appears that the game’s success has continued to grow with the game reaching another sales achievement. 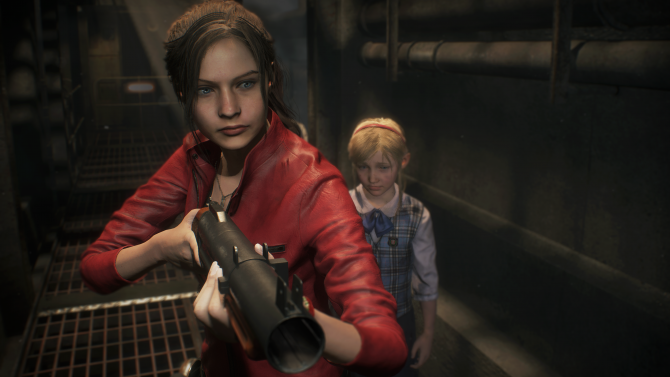 Capcom has officially confirmed that Resident Evil 2 has officially shipped over four million copies worldwide since it debuted at the end of last month, marking another impressive milestone for the eagerly-awaited remake of the classic title. Alongside the announcement of the game’s sales milestone, Capcom also released the first part of a new video roundtable series with some of the development team members for Resident Evil 2 sharing their insights and thoughts on the game since its release. 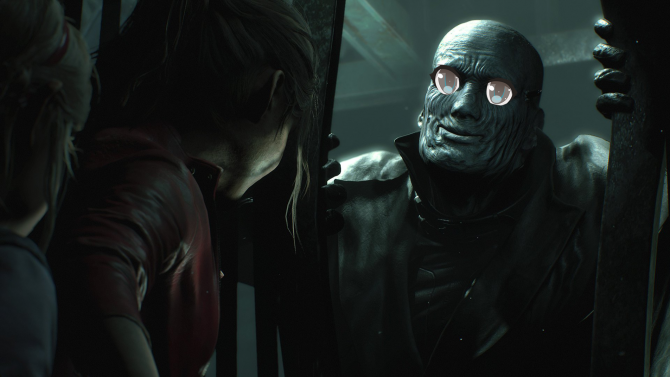 As Resident Evil 2 managed to reach over three million copies shipped at the end of last month, seeing it climb even higher just a few weeks later speaks to the success that the game has been for Capcom as a whole. 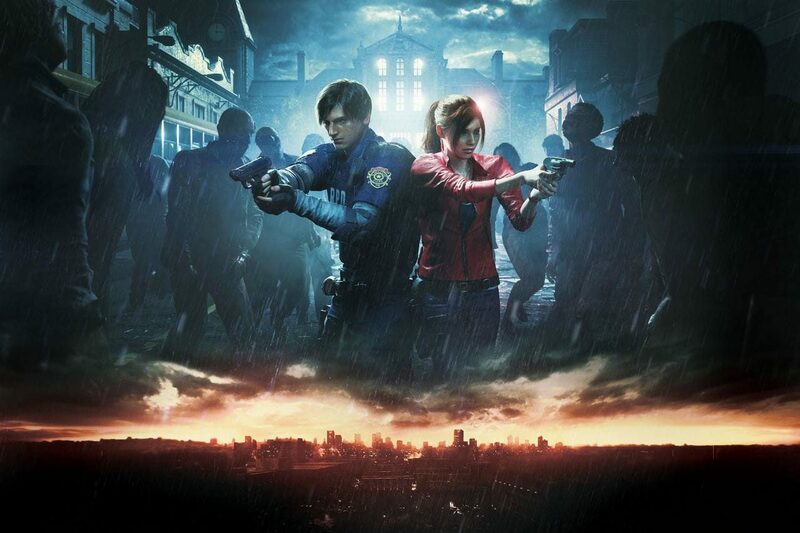 And with continued plans to support the game through DLC and other upcoming content, such as the recent release of the “Ghost Survivors” DLC, it’s clear that Capcom is hoping that Resident Evil 2 will have a lasting tail in terms of sales and engagement with players over the coming months. Resident Evil 2 is available now on PS4, Xbox One, and PC. If you have yet to (re)experience the terrors of Raccoon City, you can pick up the game on Amazon right now.